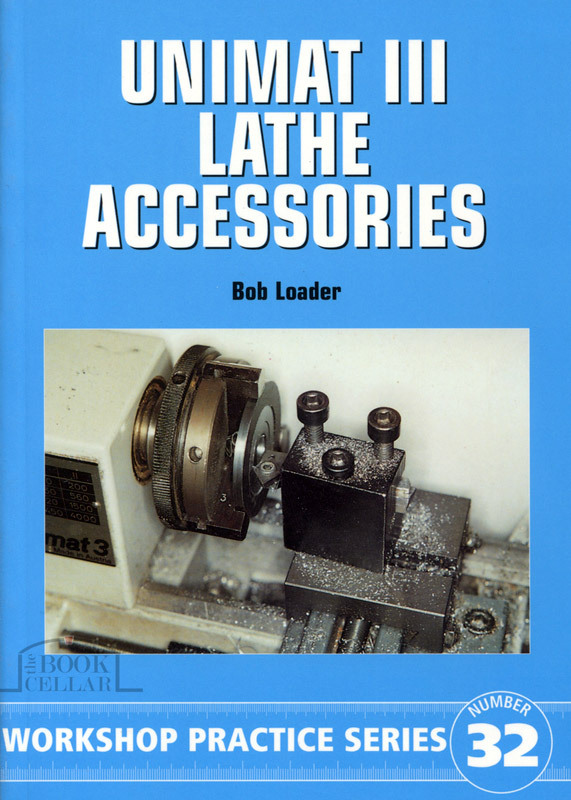 A book written by an authority on the popular Unimat mini-lathe; the author has developed numerous accessories and techniques to assist the model engineer in getting the best from the machine. The projects described in this book increase the scope of the machine and advise on the performance of a number of tricky operations. Invaluable to all Unimat owners. Illustrated with black & white photos and diagrams. Softcover published 2001, UK, 185-pages, 15cm wide x 21cm high, new.